Thanks for linking back to this review. 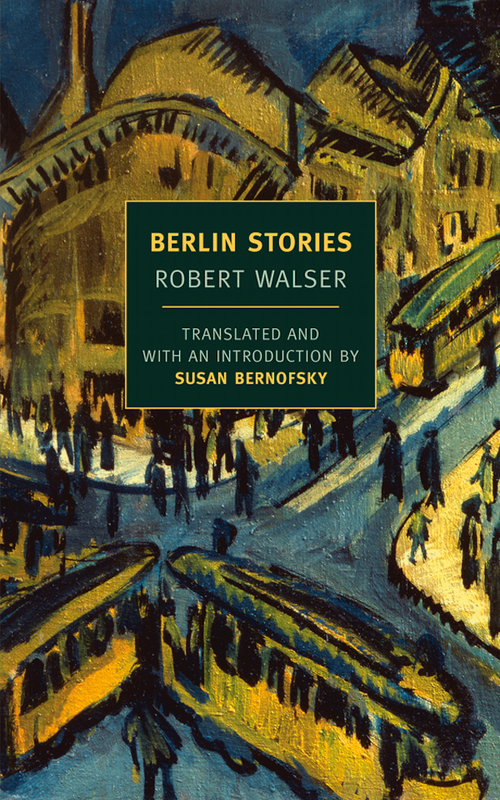 I have not read Walser but his name has been coming up in my reading so much lately that I have been looking at his work. I decided on Selected Stories with the Susan Sontag introduction. Sometimes it frustrates me that I got to mid-life without reading so many important writers. The business of living somehow got in the way.